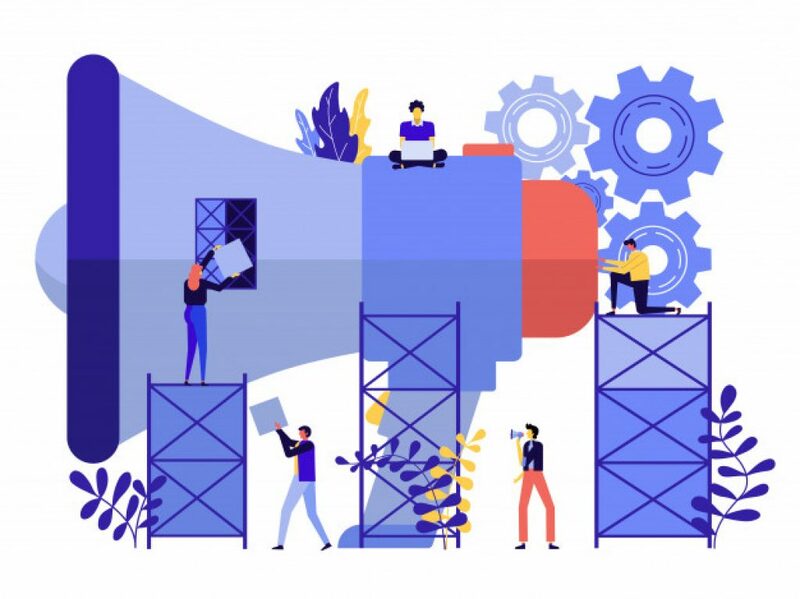 Marketers are often unaware of content marketing’s potential and how it helps businesses drive leads, increase revenue, and improve brand awareness. The content marketing statistics that we’ve included here are designed to provide you with a better idea of the role that content marketing should play in your digital marketing strategy. By the end, you may very well completely change your approach. Content marketing makes up 26% of the total marketing budget. 72% of marketers say content marketing improves engagement. 1. 88% of B2B marketers claim that content is an evident piece of business marketing. So many aspects of marketing are hidden from view, but content marketing is right out there in front of everyone. It is something they can continually work on and fine tune until the right message is sent out to their potential customers. 2. Content marketing is 62% less expensive than outbound marketing, yet it generates 3x as many leads. What the different ROI statistics show with content marketing is that it is consistently cheaper and more effective than pretty much any other marketing strategy you could employ. Spending less money and making more in return always sounds like a winning plan. 3. Small businesses that have a blog will see 126% more lead growth on average than those that don’t. 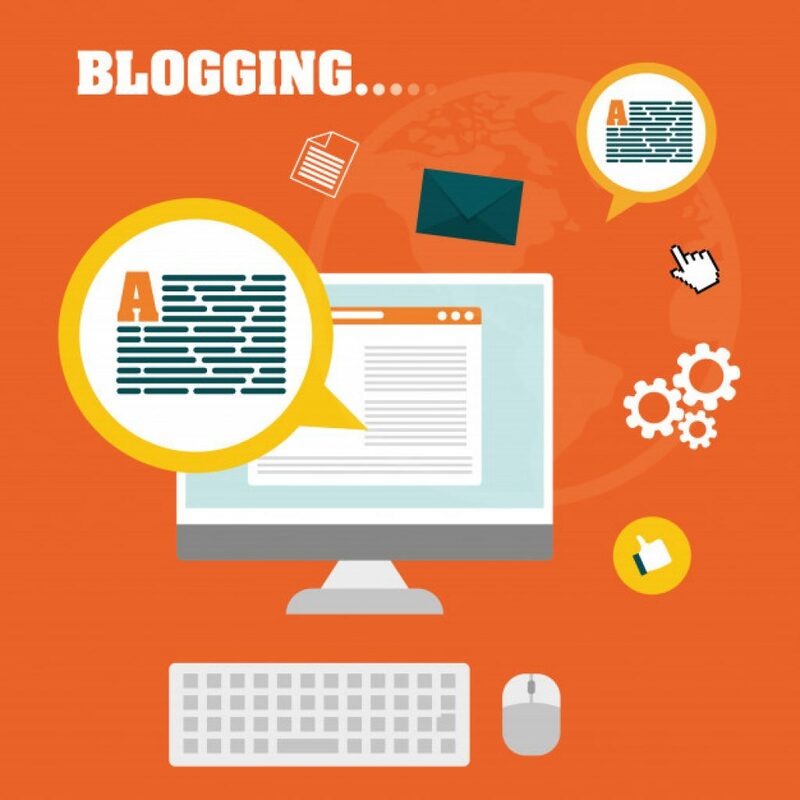 Blogs are now considered a core component of any content marketing strategy. Every blog is viewed by potential customers as a way to effectively get to know the business, or individual, behind the blog. Each post is a wonderful marketing opportunity as long as it provides real value to the people reading it. 4. Websites that keep up a blog have 434% more search engine–indexed pages than those that don’t. Blogs provide your website with greater visibility, so people are more likely to find you organically. 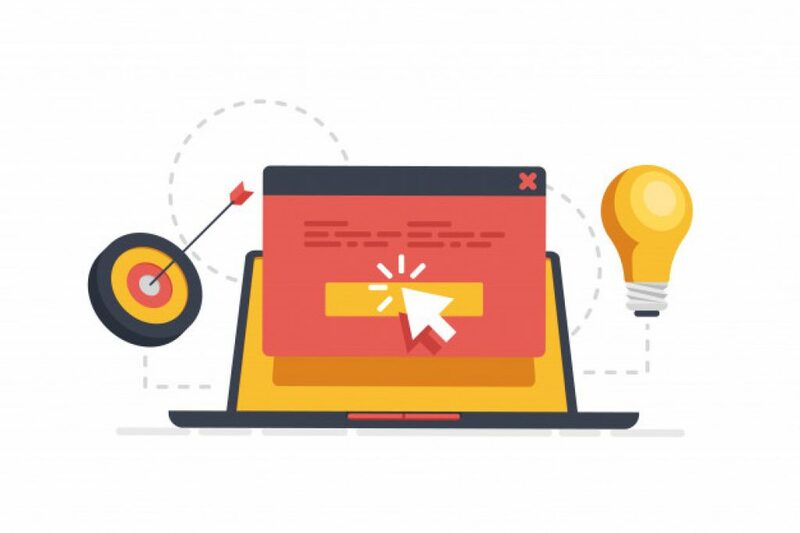 This is due to Google crawling and indexing each and every page on your website if you allow them to, and if you have carried out the correct SEO work, then you will undoubtedly receive more traffic. 5. Since 2015, the sharing of content on social media is down by 50%. Unfortunately, this is one of those content marketing statistics that makes for uncomfortable reading. However, it simply means you need to make your content stand out from the crowd and even encourage people to share it wherever possible. 6. Of the B2B marketers who haven’t used content marketing, 54% planned to do so in 2018. When it comes to content marketing stats, 2018 is a big year with a high number of B2B marketers looking at adopting content marketing as part of their strategy. If you are not doing so as of yet, then you’ll be left behind, because you can pretty much guarantee that your competitors are taking up this particular mantle. The key with content marketing is to make it accessible to your desired market. It does still have to represent your brand, but you certainly want to avoid creating any wrong ideas that might put people off contacting you. 8. When it comes to content creation, 49% of B2C and 47% of B2B marketers outsource. Content marketing stats prove that its costs can be low, but if you’re thinking about outsourcing its creation, then pay for quality. If you pay low prices, you get low quality, which will only reflect poorly on your brand and could, at least potentially, destroy your entire marketing strategy. 9. 37% of B2B marketers have a clearly documented content marketing strategy. Your content marketing strategy should be constantly evolving, so it makes sense to have a documented strategy in place. You need to plan your content ahead of time and know how it will be marketed and what your aims will be. In this sense, it’s no different from any other source of marketing or advertising. 10. Content marketing makes up 26% of the total marketing budget. This figure may sound like a lot, but as content marketing growth continues to accelerate, you can expect that figure to grow further still. As more and more people become accustomed to content and knowing how to get what they want from it, companies will be required to invest more in order to continue to stand out from the crowd. 11. 45% of marketers claim blogging is the most important aspect of their content strategy. Different content marketing stats show that blogging is an area that will continue to grow in importance. The way in which your message can be displayed to your target market cannot be overlooked by any serious marketer as it gives you a unique opportunity to put across your brand in the manner you want. 12. Content marketing costs 62% less than traditional marketing, however, it generates close to three times as many leads. Budgeting with any marketing approach has to be a major concern to most businesses, but when you see that this approach is able to have such a positive impact for less money, then whether it works is a no-brainer. 13. 91% of B2B marketers use content marketing. The fact that 9 out of 10 marketers use it is not the most important aspect of these content marketing stats. Instead, it’s how their content marketing strategies are being used that will be the key. 14. 36% of B2B organizations indicate that they’re committed to content marketing. It’s surprising that just over a third of B2B organizations feel like this when the benefits of this approach are there for all to see. With such a high possibility of increasing brand awareness, failing to take advantage of this strategy would be a foolish decision. 15. By 2019, mobile is expected to be the source of 72% of the US digital ad spend. This is one of the most important digital marketing statistics you need to take into consideration. The trend of using mobile devices is at a vast rate and cannot be ignored. If your blog or content isn’t accessible, then you are making life harder for yourself. 16. Just 8% of marketers would call themselves “very successful” or “extremely successful” at tracking the ROI from content marketing. Being able to understand how content marketing drives sales, and then being able to track it accordingly, should be one of the cornerstones of your entire strategy. By tracking the ROI, you will have a superior understanding of the effectiveness of individual pieces, which will allow you to tailor your content accordingly. 17. 63% of marketers create content based on a certain buyer persona. Such content marketing statistics show that marketers try to keep their buyers in mind when producing content the majority of the time. Several companies have found that targeting their marketing this way greatly improved their revenue, so consider fitting this in with the rest of your content marketing strategy. 18. Social media is the most common content marketing delivery mechanism, used by 87% of marketers. Marketers understand that social media has a huge amount of traffic, so using it for your content marketing delivery makes perfect sense. You can get your content in front of a huge number of individuals in a short period of time, but you clearly need to be sure you have built up a following before you go any further. 19. 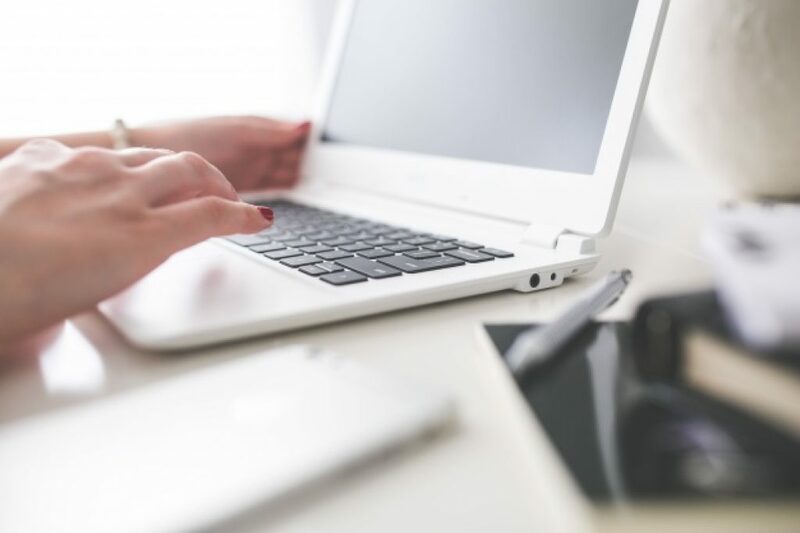 Better content can drive traffic to a blog by up to 2,000%. This stat emphasizes the great value of content marketing. If your content is useful to certain individuals, they’ll talk about, tell others about it, and it will be seen as being both relevant as well as important. This fits in with what Google was searching for when they changed the algorithm, so it’s no surprise that it increases traffic so effectively. 20. 71% of people have said they’re turned off by content when it looks like a sales pitch. This is one of the key B2C content marketing statistics you need to pay attention to. Under no circumstance should you make the obvious primary focus of your content look like all you care about is selling something. It will turn potential customers away, and you’ll find it difficult to get them back in the future. Can you afford to lose so many potential customers? 21. 60% of marketers create at least one piece of content each day. Consistency is the key to successful content marketing. By creating unique content on a daily basis, brands improve their relevance and drive more traffic, which is proved by many SEO stats. 22. Infographics are the leading type of online content on social media when it comes to being liked and shared, beating out any other type of content by 3 times. The thing about infographics is that they are to the point and easy to digest. They’re perfect for social media and are far more likely to be shared than just a giant slab of content. 23. From 2015 to 2016, infographics saw the biggest increase in use in B2B content marketing tactics, rising from 50% to 58%. Such content marketing stats shouldn’t be a surprise because it ties in with other similar stats relating to this kind of strategy. Infographics are a lot easier to share and are also fun to check out while delivering important information in bite-sized chunks. 24. Only 29% of the leading marketers make a plan on how to reuse content. The idea of creating content, using it once, and then forgetting all about it is not the best plan. You can easily reuse it, or even just reuse aspects of it in various ways in order to further highlight the points you want to make about your content. 25. 83% of B2B marketers agree that mobile apps are important to content marketing. The use of mobile apps is something that cannot be stopped as it has seen exponential growth in recent years. People use their devices to access all kinds of things on the internet, and B2B marketers are aware of this. Even creating your own app for fast access to your content can prove to be effective. 26. 72% of marketers indicated that their most effective SEO tactic was relevant content creation. Relevant content is one of the strongest areas of SEO, according to Google. Google has really been pushing the websites that deliver to their visitors and customers, which has a profound impact on the algorithm. Also, if you create good content, then you will also be able to build better links and increase brand awareness. 27. When it comes to educating buyers, 93% of marketers agreed that interactive content is effective, whereas 70% said the same for static content. People do not enjoy feeling as if they’re being lectured to, which can happen with static content. Interactive content, which means using various tools such as graphics and video, can highlight points in such a way that buyers absorb information more smoothly. 28. 88% of B2B marketers stated that by 2018, 10%–30% of their content would be interactive. With the different content marketing stats, 2018 may be the year where interactivity makes it big. However, when those B2B marketers see how interactive content improves response rates and their ROI, expect this number to increase further still in 2019. 29. For their content marketing, 75% of companies use interactive content as a means to educate their audience. You need to interact with your audience in any way possible because people absorb information in various ways. This will increase awareness of your brand, your message, and anything else that you are doing just by moving it away from solely being text. 30. 72% of marketers say content marketing improves engagement. 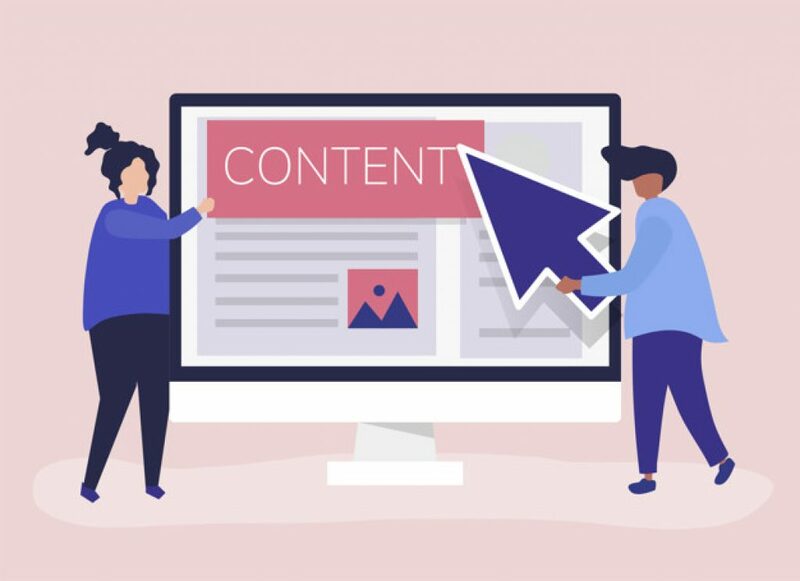 Content marketing has been shown time and time again to increase engagement levels simply because of the way it allows people to learn more about the company or product in question. They are then able to make a more informed decision, and those that do engage with the company are then more likely to want to go one step further and spend money. 31. 72% of marketers have said that content marketing has increased their number of leads. Various lead generation stats prove that good content can answer so many of the questions people have about a product or service without them then having to contact the company. This reduces the time wasted in dealing with various questions, so the people that do come through and make contact are a more viable lead than you would have otherwise expected. 32. By using video content marketing, Tigerfitness.com saw a 60% returning customer rate. This is yet another one of the content marketing stats that show the power of video content marketing. If you thought it was all about the written word, then think again. There are numerous other companies out there that have achieved the same kind of results, so consider investing in video content as an alternative option. 33. 9% of marketers plan to add Medium publishing to their content strategy in the next 12 months. Medium is gaining ground in the blogging market. It has strong links and will help your SEO as a result. Also, it generates a vast number of visitors on a daily basis with people trusting in the content appearing there. It’s just one of many avenues to consider for your content strategy. Even though 9% is low, it is just one of the different content marketing facts 2018 shows as important thanks to the traffic it can deliver. 34. Content marketing will cost you anywhere between $5,000 and $25,000. If you ever wondered how much does content marketing cost, now you have the answer. The price of this service depends on the scope of your goals and refers to a complete marketing audit which includes inventory of existing site content, content planning, social media, analytics, and more. 35. Content marketing has been found to get 3x more leads than paid search advertising. Content marketing growth is undeniable; over the past few years, it has become the primary lead generator. It’s better to spend your money on quality content written for your strategy than it is to spend it on paid search advertising. It not only works out to be less expensive in the long run, but it gets you superior results as well. 36. 51% of companies produce regular content for purposes of sales enablement. Product marketing statistics show that content related to a business’s products or services will help drive more sales because people can get a better understanding of what it is they’re about to purchase. However, don’t overdo the sales pitch—doing so has been known to turn people away in droves. 37. 24% of companies are finding ways to get their target audiences to engage with their content. Engaging with content doesn’t have to mean leaving comments, but it is certainly something that you should be willing to allow. Engagement also involves sharing it, discussing it elsewhere, perhaps even promoting it, or getting in touch with you as a direct result. It is varied, but it’s also highly important. 38. More than 50% of all marketers reuse content from other trustworthy sources and then change it for their own readers. Taking content from trusted sources and then changing it to fit your own needs is not new. Also, it avoids the issue of reusing content without tailoring it for your own purposes. Content must be relevant to you and demonstrate your own unique perspective. 39. Nearly 60% of marketers admit to having trouble evaluating how effective their content is. Being unsure of your content’s effectiveness means that you may be having problems understanding your potential market. Knowing what they are looking for in content, and then providing it to them, is a fundamental part of what you should be doing. Be sure of all of these content marketing facts before creating content, or your strategy may end up being hit and miss. 40. Only 5% of B2B businesses feel that content marketing is very effective. Such stats about content marketing prove this is a highly underestimated concept. In reality, it all depends on how you measure the idea of it being “very effective.” It’s not intended to be an absolute killer strategy that will change your life. Instead, content marketing is just one of several tools that you should be making use of. 41. 53% of visitors leave sites that don’t load within 3 seconds. This shows the importance of your website working correctly and not having the kind of content that takes a long time to load. There’s no point in writing anything if people are not willing to stick around in order to view it. 42. 84% of infographics users consider them effective. This is one of the anticipated content marketing statistics. Infographics effectively break up content to such an extent that people feel they are able to get more from your business than they can from others. They’re short, to the point, and the most important thing of all is that they deliver facts. 43. 61% of companies make sure to use personalization in their content marketing. Personalization makes your visitors feel as if you are talking directly to them and that they aren’t just one of the masses. This is going to make them more likely to pay attention to what you are doing and then absorb the information. Personalization can make a huge difference, so keep it in mind as a distinct possibility for you. 44. According to the content statistics for 2018, 80% of companies said that providing personalized content was more effective than generic content. This stat is further proof that personalized approaches are best. Treat people as individual human beings, and they will build a stronger bond with you both in the short and long term. Clearly, your brand will then benefit. 45. 87% of consumers agree that personalized branded content will positively impact how they view a certain brand. Product marketing statistics show that personalized content gives people something that they themselves can relate to. It might help them with a problem, some question they have, or a thought that’s been plaguing their mind. Whatever it is, if they feel a brand is talking right to them, then they will connect with it better and like it more. 46. 51% of B2B marketers intend on spending more on content marketing in the next year. Content marketing facts speak about how popular this type of marketing is becoming. With half of the B2B marketers increasing their spending, you can expect a whole lot more content appearing online. Of course, that then means you need to up your game, even more, to be seen by your target market. 47. 92% of marketers consider the content produced for their organization a business asset. 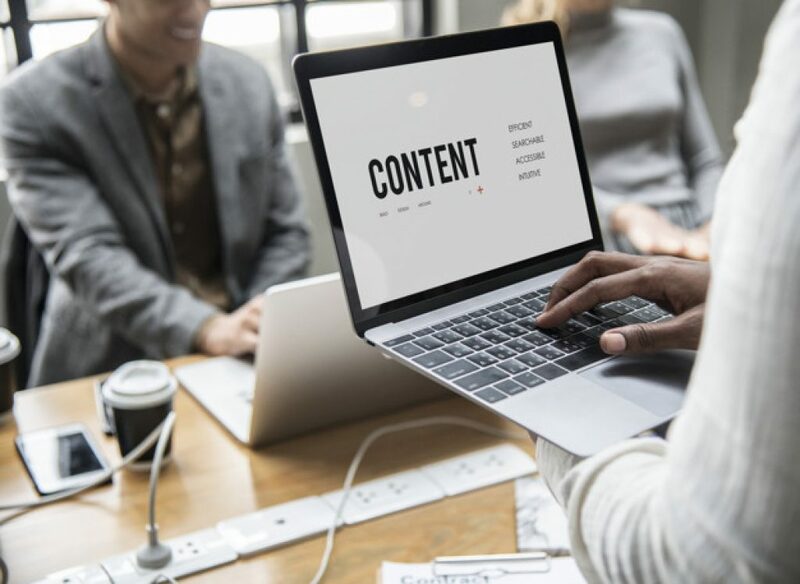 Content marketing is the same as any other marketing plan, but it allows you to go into details that would have otherwise been missing or taken a substantial number of advertisements to get the point across. It’s not just a business asset, it’s a business requirement. 48. 57% of readers prefer their favorite blogs and news sites to run banner ads instead of sponsored articles. This and other sponsored content statistics only confirm that the majority of readers, or 54% in particular, don’t trust sponsored content. 49. 74% of marketers have seen a big increase in both the number and quality of leads after executing an informed content strategy. You cannot just produce any old content. There has to be a reason for it. Also, you cannot just jump around from piece to piece because that reflects poorly on the brand. Instead, having a clear strategy with an end goal in place will have a profound impact on what happens next. 50. 79% of marketers believe that interactive content has a reusable value, meaning it’ll produce repeat visitors and can have multiple points of exposure. Imagine being able to use the same piece of marketing over and over again and keep on getting results. That’s what happens with interactive marketing. If you can keep on generating more leads or sales, then your ROI improves further still, and content marketing statistics show that. 51. 88% of marketers say their interactive content separates them from their competitors. With only the minority employing interactive content at this moment in time, it will certainly make you stand out from your competitors. Also, interactive content just further increases the uniqueness of what you are doing. 52. 75% of marketers said that they expect their business to use interactive content marketing more in the future. Besides being aware of the advantages of content marketing, marketers know the new methods and techniques that work, and interactive content marketing is one of those areas. Expect not only an increase in how it’s being used but also in the money being spent on its creation. 53. By updating and republishing old blog posts with new content and images, you can increase your organic traffic by 111.37%. This is one of the content marketing statistics that prove just how powerful this type of marketing is. Old content has already built some links and is valuable in its own right from an SEO and organic traffic point of view. However, updating content makes it something new and fresh, which Google loves, and the images will further draw people into clicking on your link. Remember, images are more powerful than words in this instance. 54. 80% of blogs also have email newsletters to reinforce their content. Building an email marketing list is a wonderful way of engaging with your clients and generating additional traffic to your content. If people have subscribed, they’re interested in what you are doing, so they’re more likely to then click the link. Also, email newsletters provide you with further opportunity to market yourself to your desired audience. 55. Blogs that break up their content with images see 650x more engagement than those that don’t. This is one of the content marketing statistics that shouldn’t be ignored. People need images to break up a slab of content, and this stat shows that not doing so will reduce concentration levels and people will simply not read it. Images give some time to breathe, and it feels more enjoyable to read—it’s less like reading a textbook. Include several images if you want your content to be successful. 56. By blogging regularly, you can increase traffic by over 5x. You cannot just blog once or twice and then stop. It takes time to build a following and then visitors have to see that you post on a regular basis before they’ll consider coming back for new ones. But over time, this will definitely improve your numbers. 57. Bloggers who update their old posts are 74% more likely to see good results. Updating old blog posts will lead to improvements in your organic search results as they are re-indexed by Google. Not only that but doing so also makes the posts accessible to a new audience, since readers seldom trawl back through older ones. Blogs in your social media content can help push your message out to your target market, who can then find your relevant page. Also, thanks to this content being on social media, it can also increase interaction, simply because people can read the content, make contact via social media, and then move onto the next step. 59. 76% of B2B marketers provide a blog; additionally, 73% publish case studies. This is one of the most surprising stats on content marketing. Publishing case studies can be effective because it helps prove some points regarding your products or services, which will further show a potential customer that they’re making the correct choice in getting in touch with you. These kinds of gated content statistics support the worth of publishing case studies. 60. 75% of blog posts get less than 10 social shares and zero links from other domains. The effectiveness of content marketing is not measured by how many times it’s shared. Instead, it’s measured by the ways it influences the people reading it so they end up doing whatever it is that you want them to do. If you focus on the number of shares or likes, then you’re concentrating on the wrong area. 61. 84% of people expect brands to produce content. What’s clear is that there are numerous benefits to content marketing, and the fact that such a high percentage of people expect it from brands shows they are sitting there waiting for new information. Content is your chance to sell your business, product, or service 24 hours a day. 62. The latest content marketing stats show that 95% of B2B buyers consider content trustworthy when evaluating a company and its offerings. This shows how much faith buyers put into the content you produce. The very fact that almost everyone sees it as trustworthy means that they make decisions about what to do next based on the content alone. Market yourself effectively, and your company will benefit. 63. 47% of customers will view 3–5 pieces of content before reaching out to a sales representative. This is one of those content marketing facts you’ll want to pay attention to. People do not just read the first thing they see and then make a decision. Instead, they will read various parts of your content, which means you need to employ high standards across the board. 64. 82% of buyers developed a more positive outlook on a company after they read content produced by said company. People much prefer when they feel that a company has created content rather than simply copied it from elsewhere. The act of copying reflects poorly on the company as it gives the impression that they’re too lazy to care what their customers see. 65. 70% of internet users prefer learning about products via content instead of through traditional advertisements. There’s no debate as to what’s more important in a battle between content marketing vs traditional marketing. People simply get more details through good content than they could ever hope to get from more traditional advertisements. There really is no contest. 66. 75% of people who find local, helpful info in their search results are likely to visit the physical stores pertaining to those results. Content marketing can become an integral part of your local SEO strategy as well. If 75% of people will go and visit the physical store, then the correct content is an invaluable tool in increasing physical footfall numbers. 67. 84% of consumers think brands should provide content that entertains, tell stories, provides solutions, or create experiences and events. Content marketing statistics have proven that people really do view content as allowing them to get to know a company or brand. They want to feel that they are getting solutions to their problems or are being introduced to something new. They want to feel that you’re excited about your company and you want them to experience it. Boring content is an absolute no-go. 68. 74% of companies discovered that the quality and quantity of their leads improved when they followed a content marketing strategy. If you’re sitting there wondering about content marketing effectiveness, then this should assure you that you’re doing the right thing. 74% is a huge leap just from introducing this strategy, so you can imagine the number of potential customers or clients you’re missing out on by not employing it. 69. 70% of marketers don’t have consistent or integrated content strategies. The thing about a content strategy is that it has to be consistent, especially if you’re hosting a blog. You cannot just do one thing and then assume people will flock to you, because they won’t. You must plan ahead, prepare yourself, and then execute your strategy to get the kind of results you’re hoping for. 70. 61% of customers are influenced by custom content. Custom content allows you to put forth your own ideas, give your sales pitch, and really market your business to your customers. Taking content from elsewhere will not provide you with that ability—your content should always be seen as an opportunity to promote your business in a favorable light. 71. 77% of internet users read blogs. Blogs have been around for such a long time now that people will be drawn into them if they’re interested in the topics being discussed. This is true even of business blogs because they’re marketing specifically to the individuals who will most likely want to read what they have to say. Content marketing is not only here to stay, but it’s also growing in strength. Its value to a company is skyrocketing, as these statistics show. Not having a viable strategy as part of your marketing plan is a thought that you should not entertain for even one moment. The key with these content marketing statistics is to take them on board and then put them to good use. 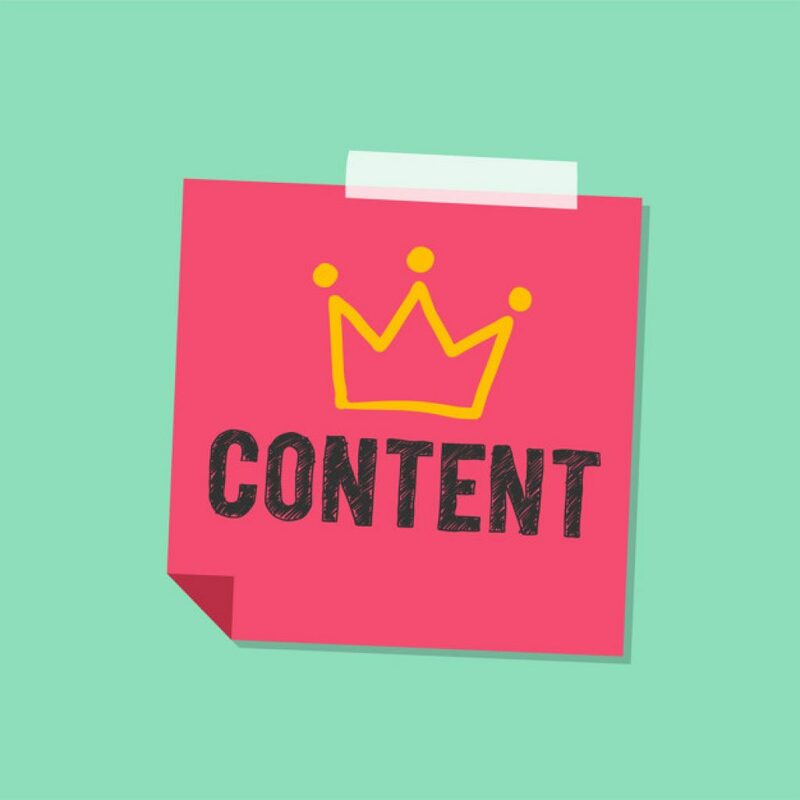 Your brand and business need content, and the proof of the success of content marketing has been laid out before you.